Starting October 26th Marseilles will join the Alitalia network thanks to the launch of a new international direct connection to Rome Fiumicino. The new flights Alitalia Rome-Marseilles will be operating on a daily basis with an Airbus A319 aircraft, configured in two classes of service: “Ottima” – Alitalia business class on international routes – and “Classica”, the economy class. Flight schedules, in addition to travel for tourism or business to Marseilles, include convenient connections from the South of France to domestic destinations, intercontinental or in North Africa and in the Middle East served by Alitalia via Rome Fiumicino hub. 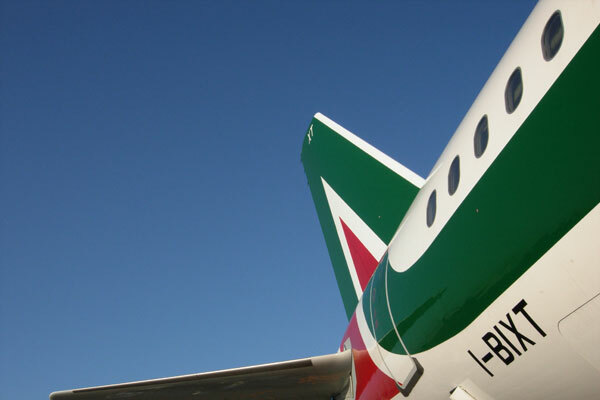 From 26 October, the Alitalia aircraft will depart from Rome every day at 9:45 am, and arrive at Marseilles at 11.10 am. From Marseilles, the Alitalia flight will depart at 12.00 am landing at Fiumicino airport at 13:25. With this new direct connection to Marseilles, Alitalia strengthens its leadership between France and Italy during the winter season, and brings the direct flights between the two countries to 178 per week. During the winter season Alitalia links Rome Fiumicino to Paris (Charles De Gaulle), Nice, Toulouse and Montpellier, as well as Marseilles and Milan Linate to Paris (Charles De Gaulle and Orly). Marseilles is the third international destination introduced by Alitalia to Rome Fiumicino since the beginning of 2014, under the plan to expand its international routes. The airline commenced direct connections between Rome and Skopje, Capital of Macedonia from 1 May, and a new direct flight between Rome and Marrakech from 3 September.